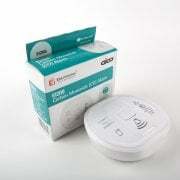 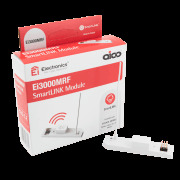 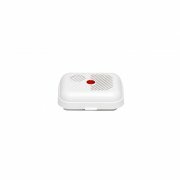 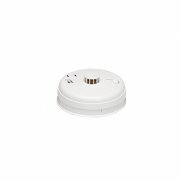 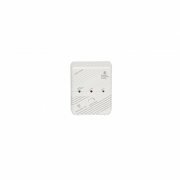 Electramania, electrical suppliers of Aico who are a market leader in domestic Carbon Monoxide and fire protection, offering quality smoke and Carbon Monoxide alarms. 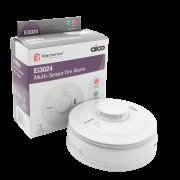 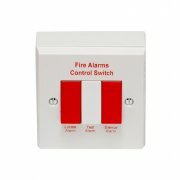 All their alarms meet UK standards, carrying the Kitemark to indicate third party testing by BSI. 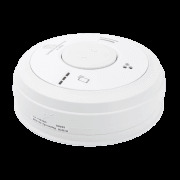 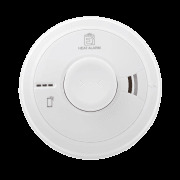 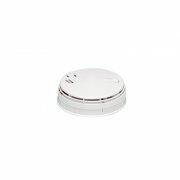 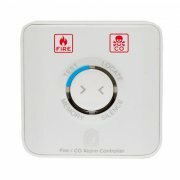 They offer a wide range of sensor types to ensure every home is protected. 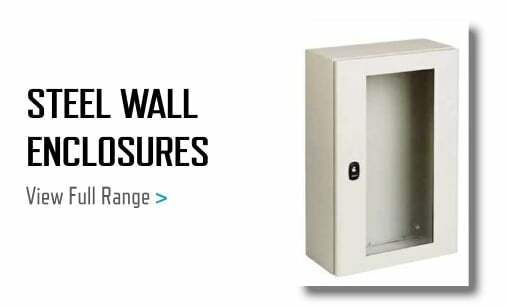 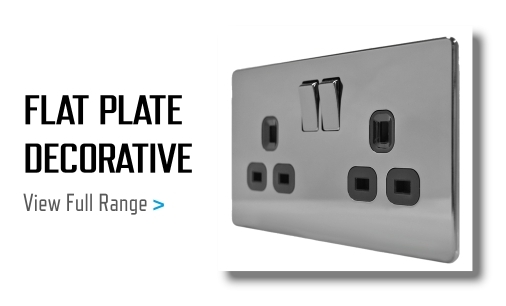 Products suit contractors, specifiers, and special needs and applications.